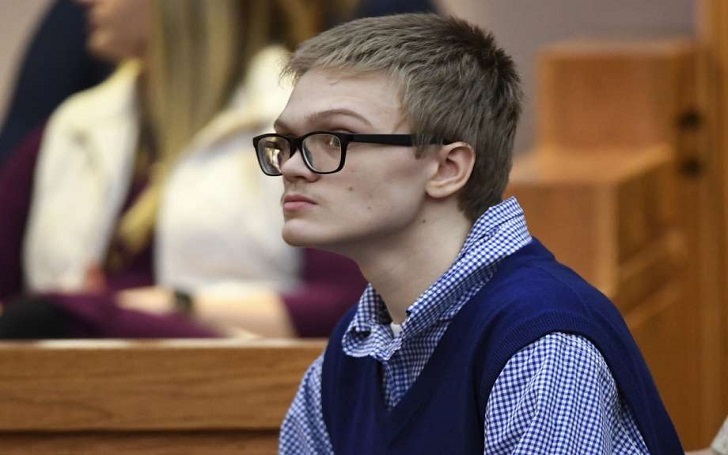 A South Carolina teen namely Jesse Osborne could be facing life imprisonment as he pleaded guilty on Wednesday, December 12, to murder his father and a 6-year-old boy. Jesse was 14 when he shot to death his father, Jeffrey Osborne, in their home on September 28, 2016. In his confession he gave after his arrest, Jesse said he shot his father in the head three times while he was sitting in a chair and killed him. He then drove his father’s pickup truck to Townville Elementary School in Anderson County where he opened fire on students playing outside for recess. During the tragic incident, a 6-year-old boy Jacob Hall was shot in the leg; he died three days later. The suspect, now 16, has entered a guilty plea with no deal. As per the report, Jesse could face life in prison after being sentenced at a later date. Prosecutors said, in the days leading up to the killings, Jesse talked about the shooting on his social media sites. Six days before the shooting, "The middle school has tons of cops. The elementary school doesn't." As for the reason why Jesse killed his father, he told investigators that he was angry at him because he would get drunk, berate and fight his mother and him.